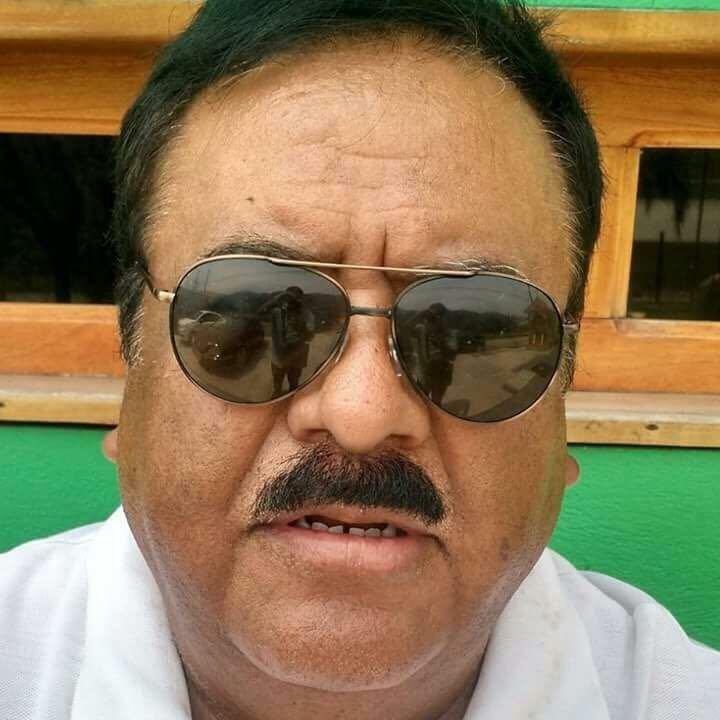 UPDATED: Sun., March 19, 2017, 7:39 p.m.
XALAPA, Mexico – An attacker shot a journalist to death Sunday in the Mexican state of Veracruz, adding to the toll in a region plagued by drug gang violence and allegations of government corruption. Journalist Ricardo Monlui was leaving a restaurant with his wife and a son in the town of Yanga, outside the larger city of Cordoba, when a man who appeared to have been waiting shot Monlui twice and fled, local police chief Carlos Samuel Hernandez said. The wife and son apparently were unhurt. Monlui is at least the 11th journalist to be slain in just over six years in Veracruz state, but the first since former Gov. Javier Duarte quit last year and vanished in the face of corruption charges. New Gov. Miguel Angel Yunes, who took office in December, expressed indignation at the killing. As a battleground for rival drug cartels, Veracruz is one of Mexico’s most violent states. The governor reported that eight people, including five police officers, also were killed Sunday during a gunbattle in the Coxquihi municipality in a mountainous area of northern Veracruz. Yunes said it wasn’t yet clear what happened. Monlui was head of the Cordoba region’s press association and was a columnist for the new newspapers El Sol de Cordoba and Diario de Xalapa as well as the magazine Analysis Politico. Hernandez said officials were trying to identify the killer and were not yet sure of a motive. The Washington-based Committee to Protect Journalists has said that Mexico is the most dangerous part of the hemisphere for journalists and that Veracruz, on the Gulf of Mexico, has been the most deadly part of the country. The committee says 86 journalists have been killed in Mexico since 1992, 37 of them for motives directly related to their work and 49 for reasons not yet clear. Published: March 19, 2017, 4:47 p.m. Updated: March 19, 2017, 7:39 p.m.